Truck campers had been around for many years, even going back to the early years of trucks in the 1920s, but Dave Rowe came up with an idea for a super light weight pop up camper. 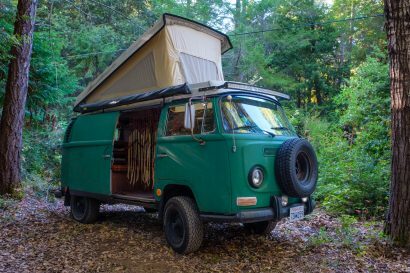 It sure beat hunting in the Rockies with a Volkswagen bus, and it opened the path for a great deal more flexibility where an adventurous kind of person could expand his or her horizons. The first Four Wheel was built upon an International Scout 4×4, not a typical pick-up truck, and it was a hard sided camper, not a pop-up camper. Transition to trucks came soon enough, but the company continued to build for Blazers, Broncos, and Scouts for quite some time. The Seventies and into the Eighties were a heyday for Four Wheel and the RV industry. 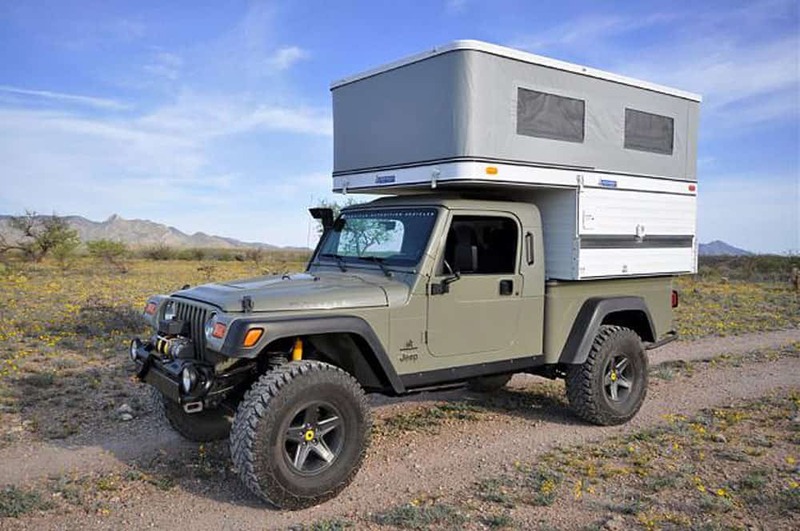 A major change in ownership occurred, and Jack Billings eventually became the owner of Four Wheel Campers in 1987. A couple of years later, the company moved to Woodland, California, and has been there since. Production bumped along, and then Ben Burnett bought the company in 1996. The basic design stayed the same, production increased, and more and more campers became aware of Four Wheel. 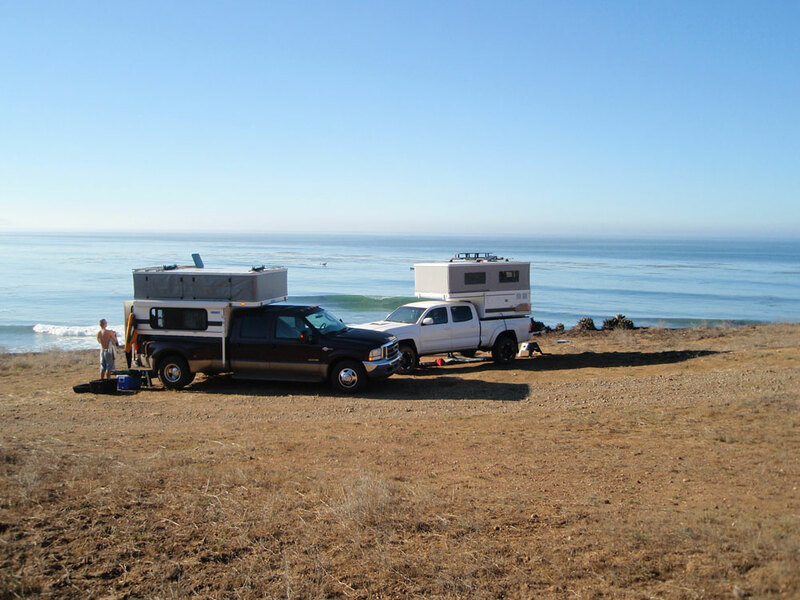 In 2001, Tom and Celeste Hanagan became the new owners, and the Four Wheel Campers started evolving into a more modern and comfortable product. Staying true to the basic concept, system by system the camper improved. All of the remaining particle board was designed out, the electrical system was completely redesigned, and components ranging from foam to fabrics to plumbing fittings were improved. The frame is stronger than ever. 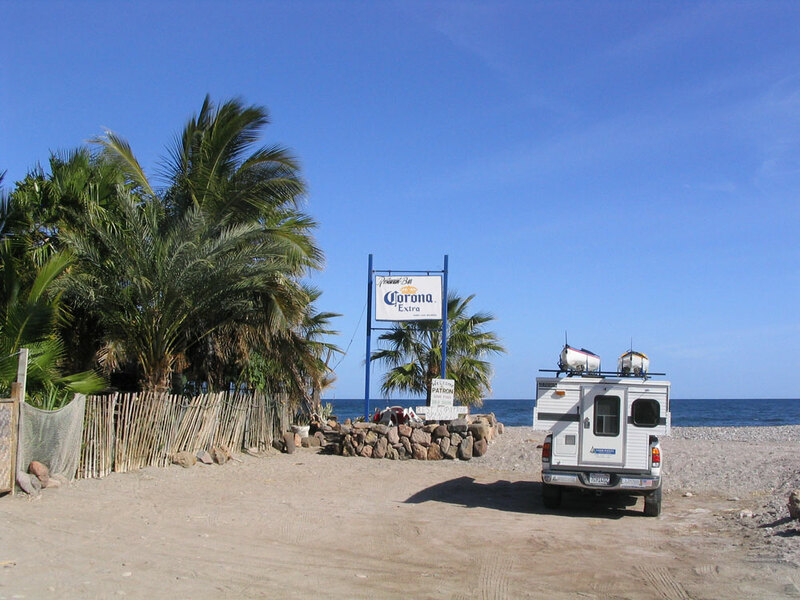 Lessons learned from world travelers, and especially Baja California experience taught us where the frame needed improvement. The camper is truly a work in progress. New materials are constantly researched and studied to lighten, strengthen, and improve performance. Today the work force is the best ever. The future brings more improvement, much of it suggested by owners who use the product on a regular basis, and many who camp away from the mainstream in harsh and punishing conditions. The Four Wheel Camper is a lot more developed and refined than it was back in 1972, but the basic concept hasn’t changed at all. The camper must observe three basic principles: light weight, durability, simplicity. 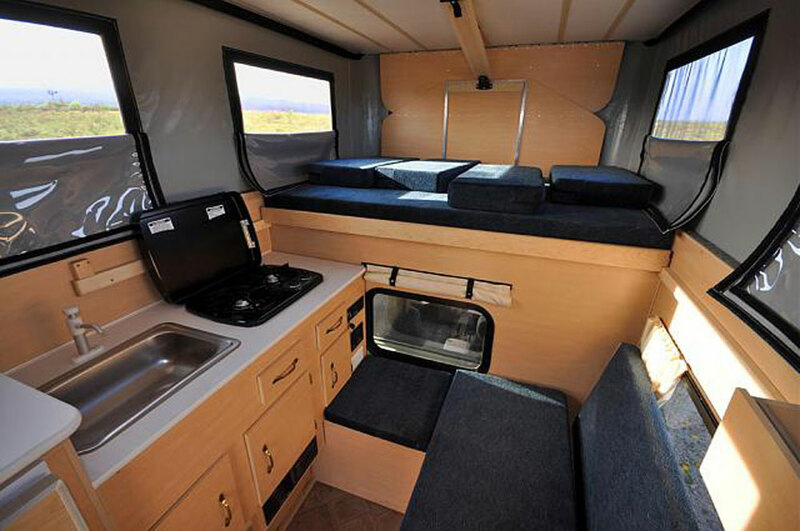 Aluminum framing and skin keeps the camper light and durable. Understated cabinetry, made of mahogany plywood, provides lightweight simplicity and a greater feeling of spaciousness in a very compact living space. Decorative design elements are kept to an absolute minimum to reduce weight and increase durability. These three simple, yet complex goals, provide a very small niche in the camper marketplace unlike other brands of truck campers. 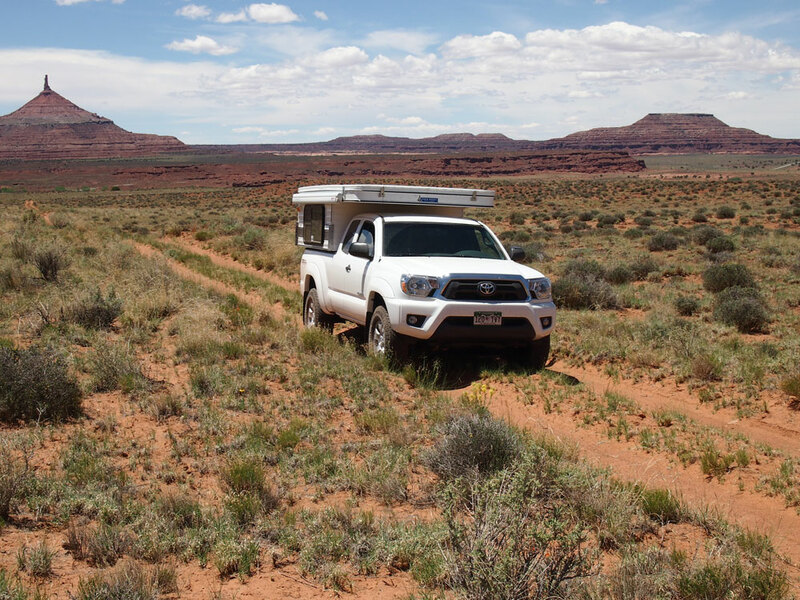 Whereas larger, more complex truck campers provide amenities and large living spaces, Four Wheel Campers embrace the ability to literally go camping in comfort anywhere your truck can go safely and with relative ease. As the market has developed, grown, and matured, especially in recent years, our customers have asked for specific design concepts to be added to the modern Four Wheel Camper. The Hard Top is a non pop up, or hard side, cabover camper build. This design answers the needs of campers who prefer the convenience of a full height door and no need to raise the roof at the campsite. The basic idea is a fairly simple, but very strong, cage like aluminum frame fabricated from aluminum tube and extruded channel. 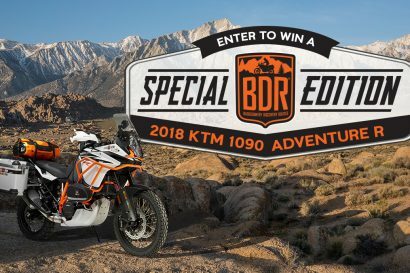 Much like an airplane frame, it has the ability to flex, providing greater strength and durability, therefore longer life and the ability to handle the torque experienced on mountain and desert roads, far away from pavement. Optimum off road capability demands the lowest center of gravity. The minimal height over the cab of the truck is essential, and as much weight as possible is on the floor of the camper. That’s why the water tank and propane tanks have migrated to the floor in recent years. Dave Rowe invented a lift mechanism like no other in the market. Instead of a complex lift arm apparatus with difficult linkage and geometry, he devised a simple articulated lift panel at the front and back, spring loaded the piano hinges, and provided a shear wall effect for exceptional stability in high winds. This also provides support for a snow load on the roof. 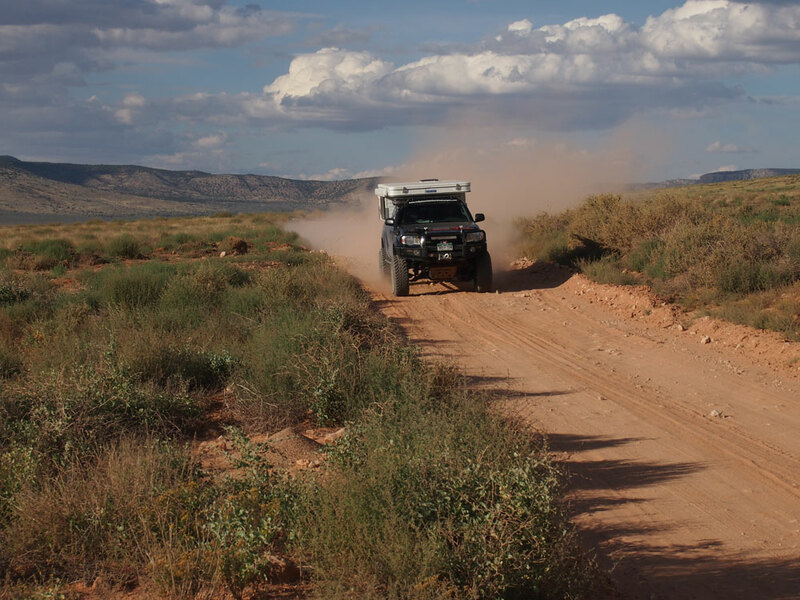 Over the decades, the various incarnations of the Four Wheel camper have been tested on some of the most remote tracks around the globe. Most noteworthy are the travel exploits of Monika and Gary Wescott of the legendary, and on-going, Turtle Expedition. 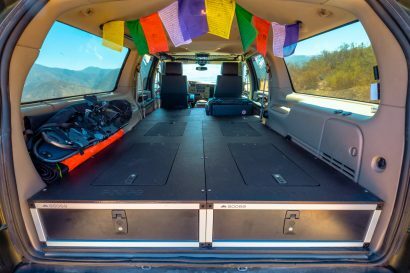 Their “Turtle III” Ford F-350 was fitted with a modified Four Wheel camper and served as the Wescott’s home for more than 14 months over the span of 50,000 miles through South America. Their “Turtle IV” Ford F-350 was also fitted with a Four Wheel camper and again saw use in places as far off as Siberia. 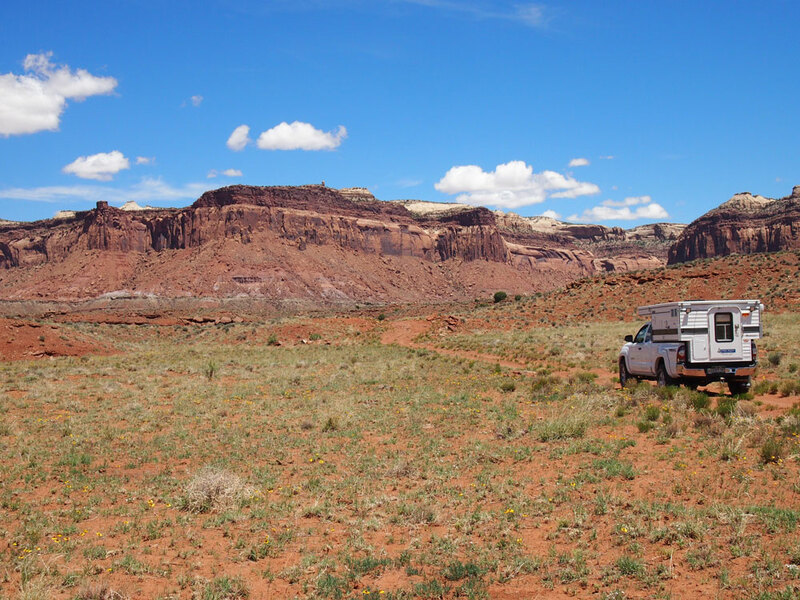 Overlanding, as we have come to know and love it, is really a young pursuit. That’s not to say many of the pillars of overlanding have not been around for a very long time. Four Wheel campers are legends of overlanding. Their campers are made right here in America to exacting standards using only the best materials available. 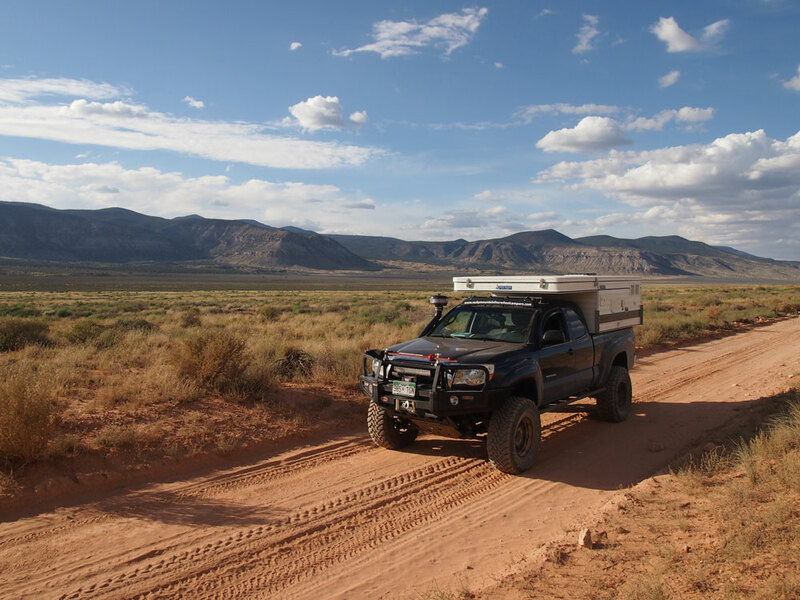 Oft fitted to American trucks they are perfect solutions for The American Overlander. Wish this could be modified/minimized for a full size Pathfinder 4WD or anything without a bed. Can’t find ANY RTT system that hits the spot… This is it!